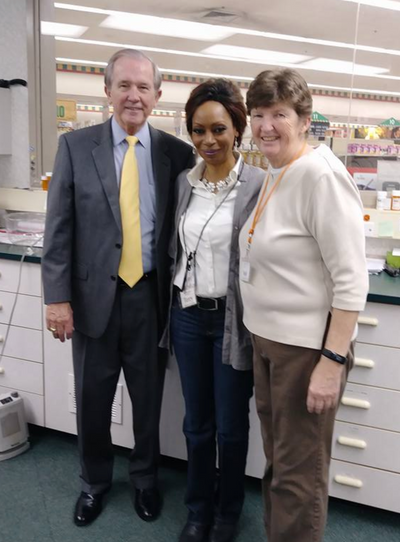 PSP Pharmacy is a hometown independent pharmacy located at Carlie C's IGA in Raleigh. We have been serving the communities in and around Raleigh, North Carolina since 2013. 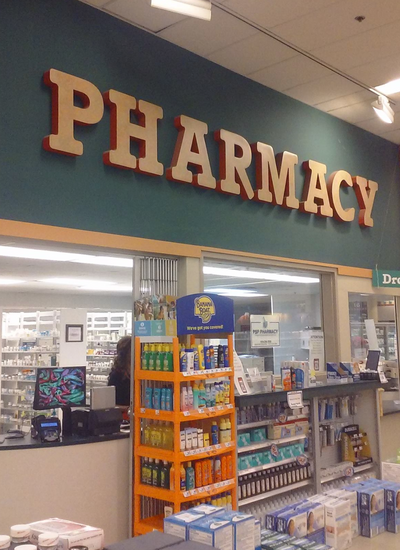 At our Pharmacy, we believe that being a local independent pharmacy means providing healthcare services to our patients that are customized to meet their needs. Stop by today and let us take care of you. We welcome all kroger pharmacy prescription patients!!!! We are a locally-owned community pharmacy dedicated to providing personalized service at an affordable price. 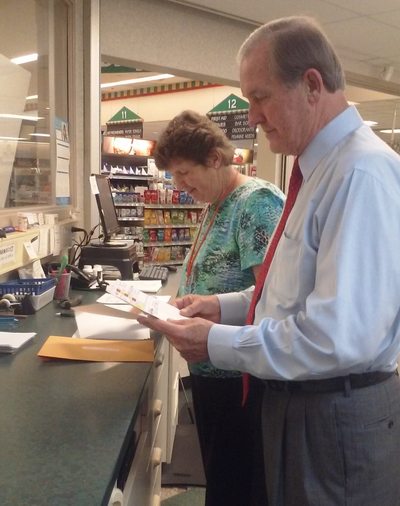 At PSP Pharmacy, you can count on personal attention provided by our caring, professional staff. Our expertly trained pharmacists and friendly staff pride themselves on making sure your pharmacy experience exceeds expectations. Here at PSP Pharmacy our patients always come first. We accept all insurance programs and have great cash prices. We also carry all of the hard-to-find products, such as Watkins White Lotion. With a personal staff that is dedicated to your every need, we are here to answer any and all questions regarding insurance and your health in general. Visit us today and experience the PSP Pharmacy difference.